Picture-perfect smiles for your wedding day! Wedding Smile packages at Mount Prospect Smiles are designed to help make certain your wedding day really is picture perfect. From teeth cleaning and whitening to temporary bonding, reshaping, veneers, and more. 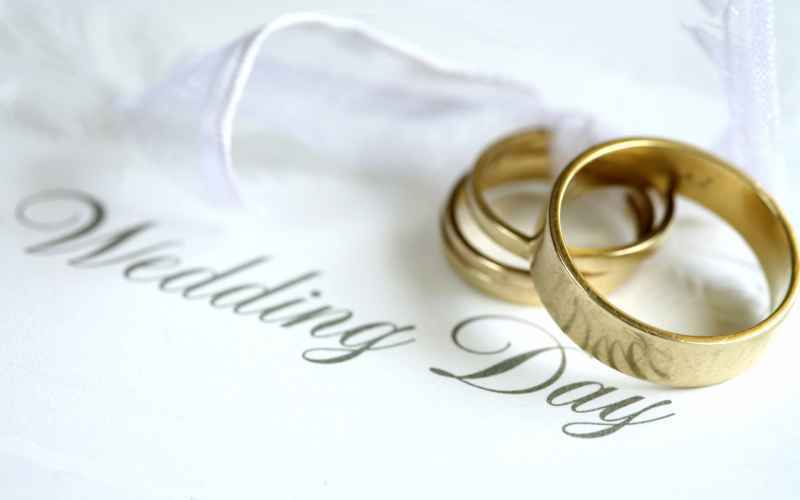 Our Wedding Smile packages offer an effective way to ensure that the smiles of the bride, groom and your entire wedding party reflect the sparkling beauty of your special day. And because a brighter, healthier smile also boosts self-esteem and confidence, Mount Prospect Smiles sessions will also help to make certain everyone is emotionally at their very brightest as well! You’ll see it in their smiles…and in your album photos for many years to come! Mount Prospect Smiles Wedding Smile packages can offer more than just great smiles! Weddings are successful through preparation and planning and the same is true with your smile. At Mount Prospect Smiles, we want to support you in your planning to discover when your perfect smile needs to be planned. 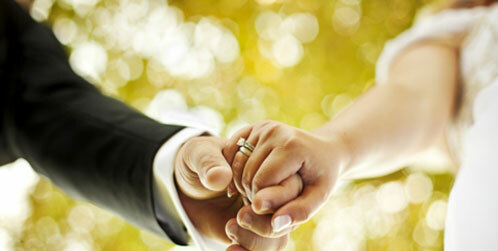 To help with your wedding budget we have designed various packages. There are several packages to choose from, and of course it’s not just the bride and groom who want to look good on the big day. That’s why some of our packages include members of the wedding party such as bridesmaids, the best man or parents. 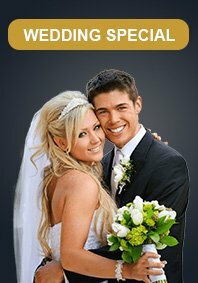 If your friend or family member is getting married, our Wedding Day Smiles could make the perfect, unique gift. Remember that all cosmetic treatments take time and require planning, so be sure to leave enough time to get the smile you want. We’ve provided a handy guide so that you know when to start treatment. Smile Makeover treatments including six month smiles, Invisalign, veneers, non-metal crowns and bridges, tooth colored (white) filling and more.